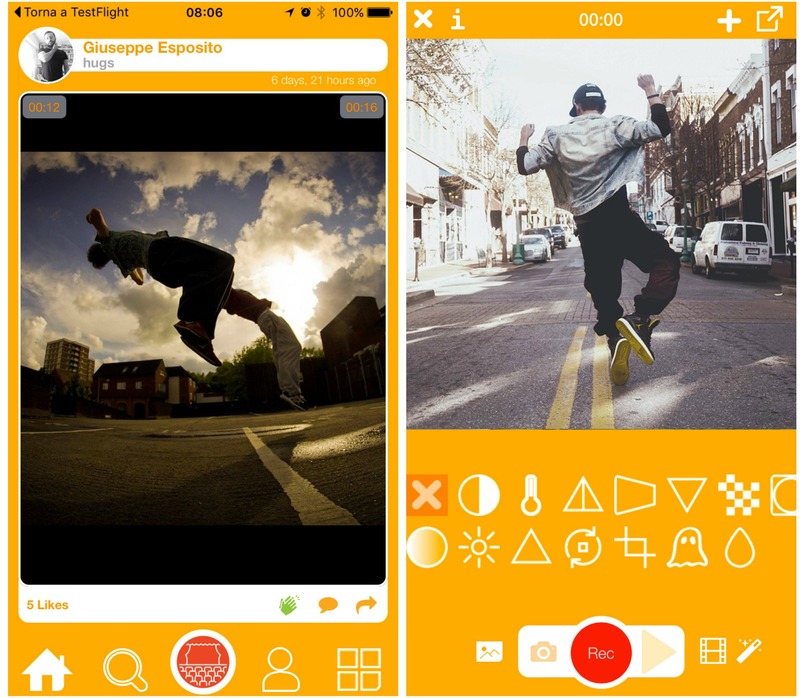 DanceMe live after DanceMe app. 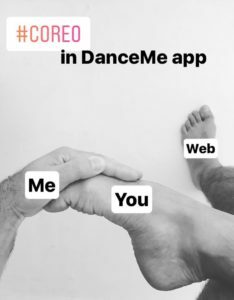 The very first step is creating a virtual studio in DanceMe app where a dancer shows the reaharsal and the coreography. 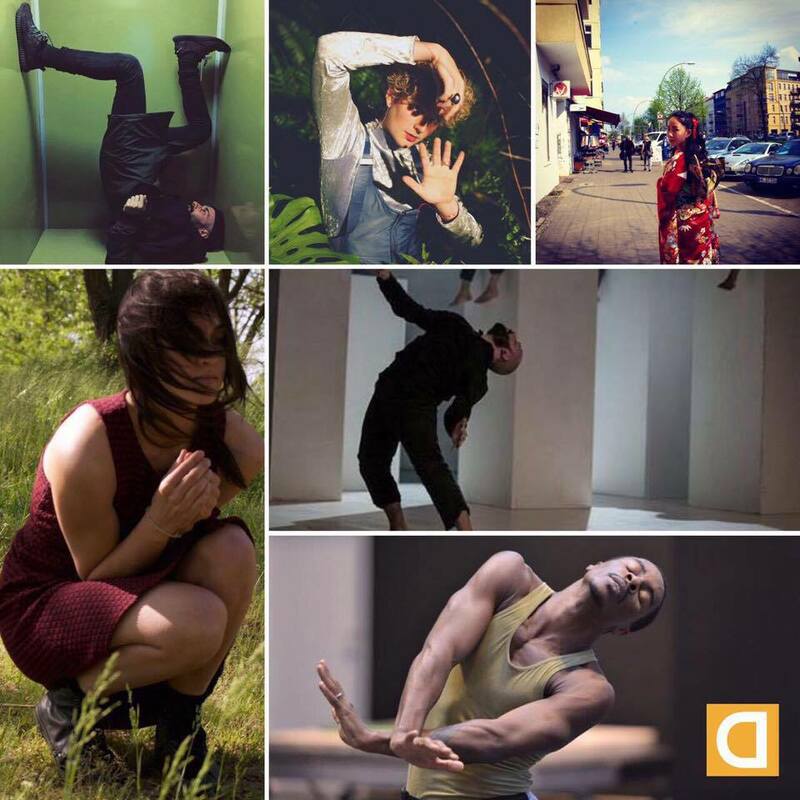 The studio is open to all users and dancers who wish to watch the creative process of the dancer focused in his/her research. within Solo in Azione festival or within the show dates arranged by the creative directors, Giuseppe Esposito and Giovanni Sabelli Fioretti. Below the last DanceMe 2017 edition. DanceMe app shows 6 dancers working in 6 studios till the end of June 2017. Migrations is the common topic of their creation. The 6 dancers invite YOU ALL to have a look inside the studios.